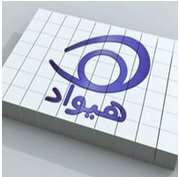 General TV Channel / Hewad TV is a private television station based in Kandahar, Afghanistan. The channel broadcasts news, shows, and entertainment programs to certain parts of the country. It may expand coverage in the future as communications in Afghanistan are rapidly growing.